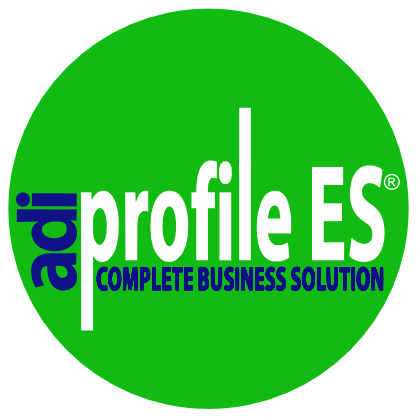 Subscribe to "profileES - Project Update Newsletter"
We will not use, sell or share any information other than to keep you informed of this project. Your estimate will be sent to the email entered above. This is the total number of users from all locations. A Web Site with e-Commerce which may or may not be integrated into the desktop application. If you answer yes to this option the e-Commerce and other parts of the website will be integrated into the desktop ERP. This will provide the ability to process and interact with your Web Services through your desktop software.